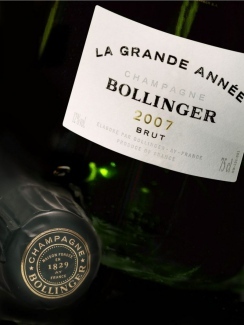 This week, we have a range of vintage champagnes on offer for our weekly Christmas promotion. Since we love drinking champagne from magnum (the evolution of the champagne slows in the larger format, adding complexity and keeping the champagne fresher for longer), we have both BOTTLES AND MAGNUMS of four vintage champagnes on offer, including the new Louis Roederer Brut Vintage 2012 and Taittinger Brut Vintage 2012. 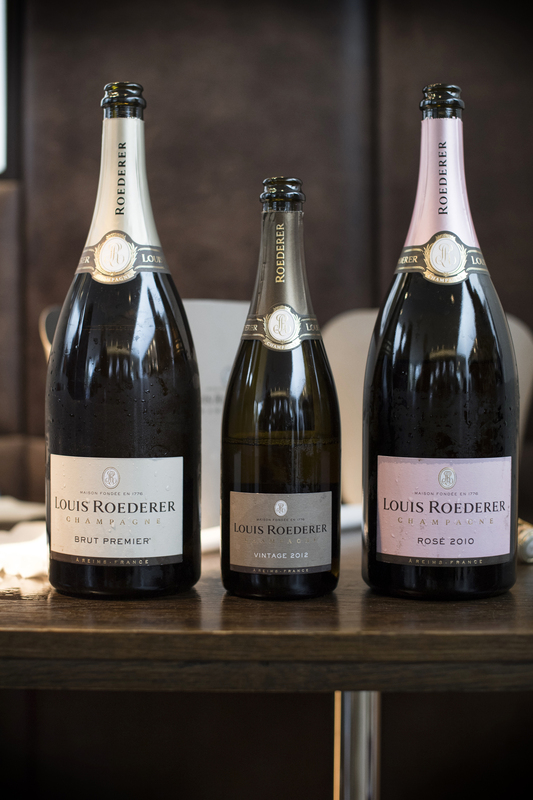 If you’ve yet to experience the magic of magnums, be sure to try your favourite vintage champagne from the larger format and witness a real Christmas miracle this festive season! Vintage champagnes are made using wine from a single year, or vintage. Not all growing years are declared vintages and not all houses make the same vintage. 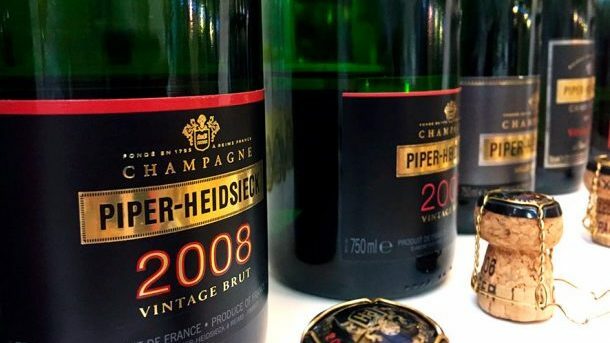 Aged for a minimum of 3 years prior to release – although this is realistically somewhere between 4 and 10 years – different vintages have significantly different characteristics and are accordingly sought after. Read our vintage guide for more information and ratings of the most recent vintages.